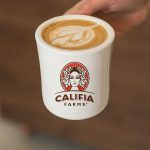 Califia Farms announced Monday a new on-premise partnership with The Coffee Bean & Tea Leaf, launching the company’s Barista Blend Almondmilk nationwide in select cafe locations. 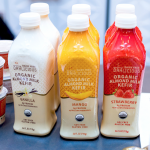 The deal brings Califia Farms’ total on-premise presence to roughly 2,500 locations, making its barista-focused business the fastest growing segment of the company. 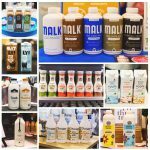 In this video, BevNET’s John Craven and Ray Latif examine current trends in the dairy alternative category through the lens of the product developments on display at the recently-concluded Natural Products Expo West 2017. 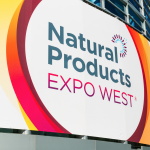 From fresh takes on familiar favorites to disruptive innovations with the potential to create entirely new categories, the annual Expo is where industry professionals get their first glimpse of the products that will fuel the conversation for the next 12 months and beyond. 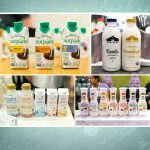 Strong growth in the dairy-alternative market -- which is expected to reach over $35 billion by 2024, according to a September, 2016 report from Grand View Research -- is presenting some companies with added motivation to enter the kefir space. 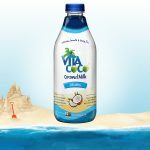 Coconut water leader Vita Coco is getting into the growing pool of dairy-alternative drinks with the launch of “Coconutmilk,” a new plant-based beverage made with coconut water, coconut cream and filtered water and contains no added sugar or carrageenan. 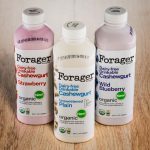 The Leominster, Mass.-based brand unveiled the new line, which will be launching this June in 24 oz. 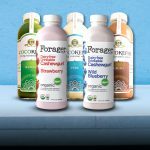 plastic PET bottles and available in Mango, Vanilla and Strawberry varieties, in January at the 2017 Fancy Food Show in San Francisco. 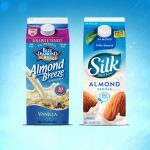 Last week two leading alternative milk producers were hit with class action lawsuits alleging their products falsely claim to be equally or more nutritious than dairy milk, one against WhiteWave Foods, producer of Silk, and another against Blue Diamond Growers, producer of Almond Breeze. 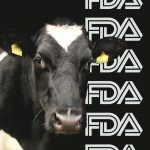 As the last year ended, a group of 32 U.S. congressmen threw those drinks a holiday-season curveball in the form of a letter that argued so-called “alt-milks” aren’t “milk” at all, and pressured the FDA to take action to reserve that descriptor for dairy products only.